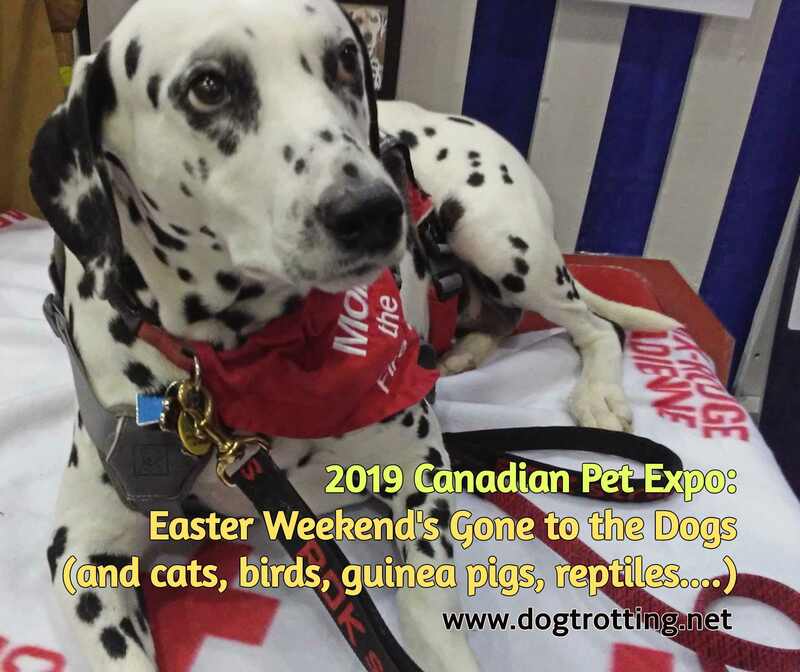 This is an astute observation from the non-horsey companion who attended the PanAm Eventing Jumping competition with me July 19, 2015 at the Caledon Equestrian Park near Toronto, Ontario. 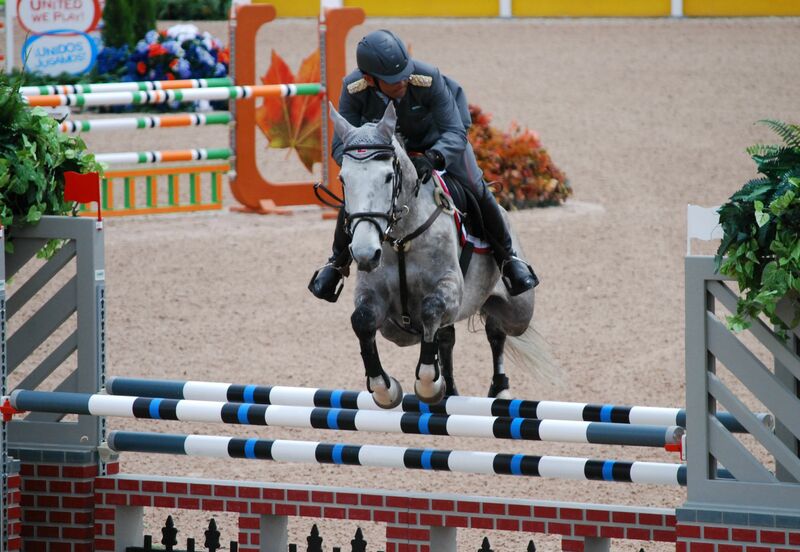 Previously, he’d admitted he likes watching horse jumping as much as I like watching golf. (I don’t like golf). 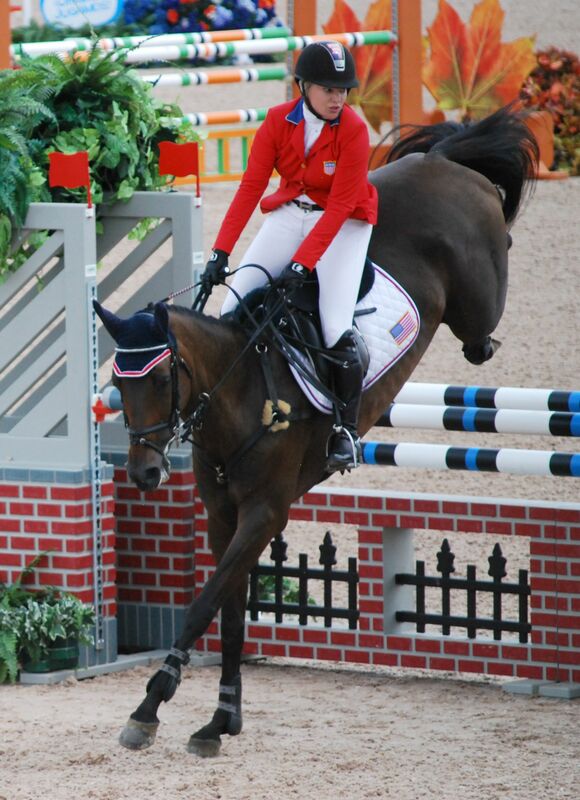 So I’d like think he now has cultivated some appreciation for the world’s greatest sport: show jumping. 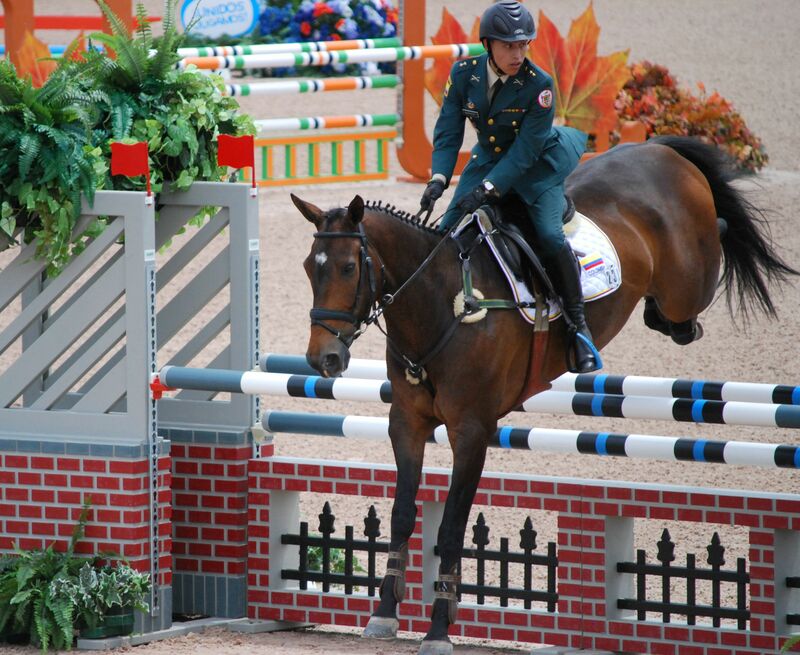 Or in this case, Eventing jumping at the PanAm Games. 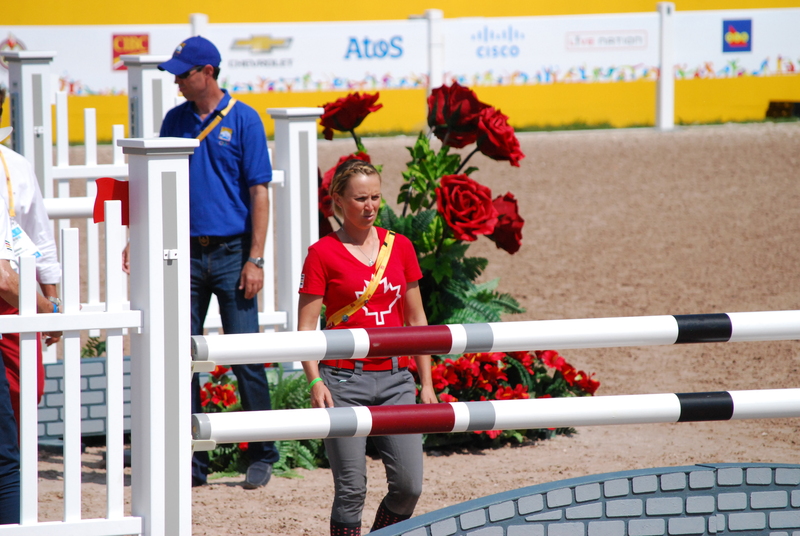 Outside of the two-hour event (with one fifteen minute break), my PanAm experience at the Caledon Equestrian Park was a nightmare. (See previous post). However, the riding was incredible. And Canada rocked. 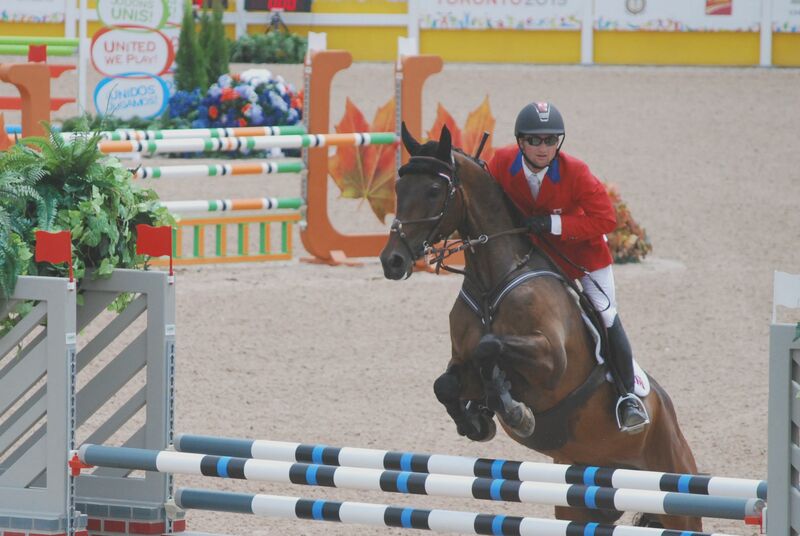 Without Europeans competing in equestrian events, U.S. and Canadian riders have an improved chance to medal – and both teams took full advantage. 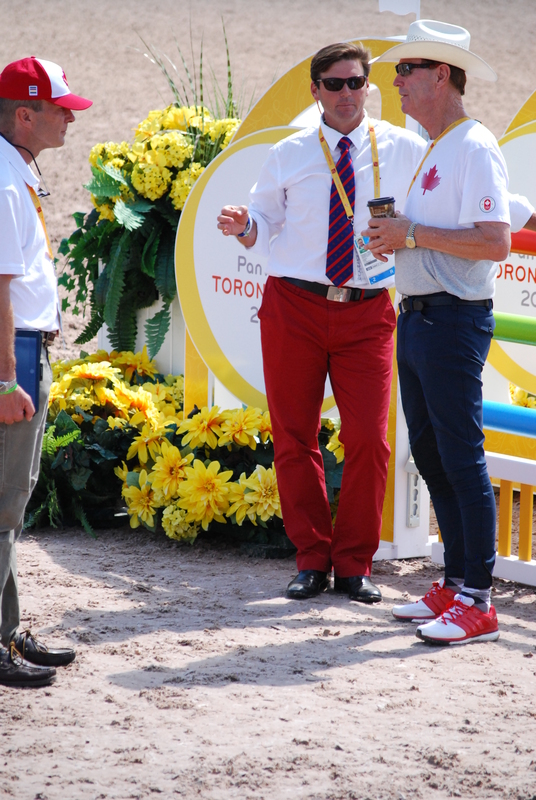 Coached by ‘Captain Canada,’ the legendary Ian Millar, the Canadian Eventing Team took third place with a score of 163 overall after three days of dressage, cross-country and jumping. 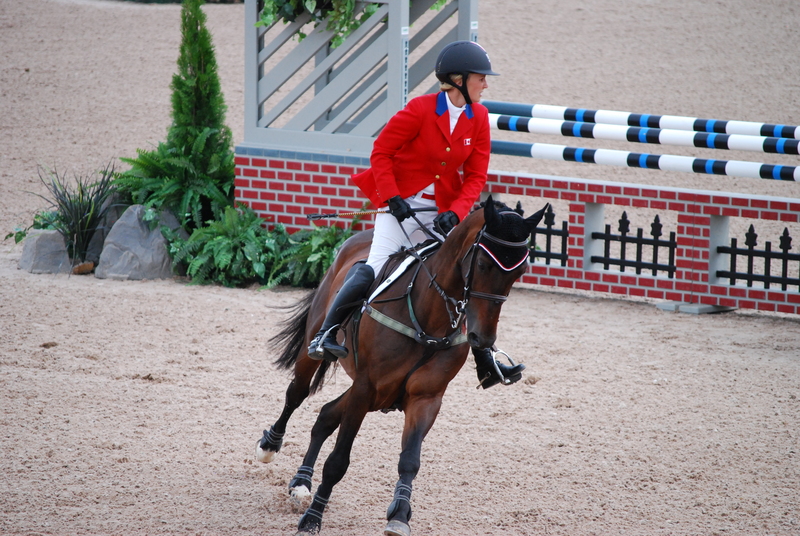 The U.S. won the Gold with a score of 133 and not far behind was the impressive Brazilian team with a score of 140.70.
Who brought the house down (well, equestrian style) on July 19, was Canadian Jessica Phoenix riding Pavarotti – the Phoenix/Pavarotti team took home the individual silver in Eventing with a score of 42.10, only 1.8 behind Gold winner Marilyn Little on RF Scandalous of the U.S.A. With a score of 42.9, Brazilian Ruy Fonseca on Tom Bombadill Too earned the Bronze. Phoenix (31) came into the competition as the title defender; she also won Gold at the PanAm games in Mexico 2011.